Does Restoring iPhone with iTunes/iCloud Delete Everything? If you don’t have an appropriate answer of the question that does restoring iPhone delete everything, then this article will surely help you to clear some doubts regarding restoring your iPhone with iTunes or iCloud. 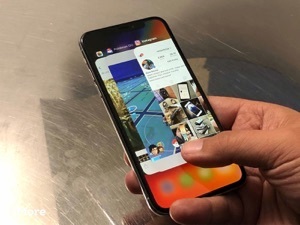 The iPhone has a very unique operating system and a very different user interface. 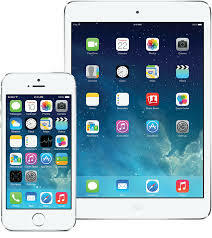 Apple Inc. has specially designed many apps that are only compatible with iOS devices. The iTunes and iCloud features are one of them. 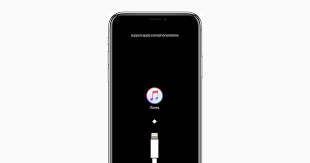 When people have issues with their iPhone like their phone hangs every now and then, or it requires a software update and can’t complete the update because the storage is full, they consider restoring their phone. 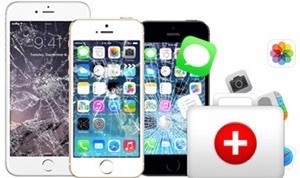 In these situations, you can have a look at this article, and you’ll know what to do with the phone so that you will be able to restore your phone and still have your data back. iTunes is a mobile management application which is used to play, download, and organize the multimedia files. The media management involves metadata and music importation, special playlists, library sharing, and device sync. 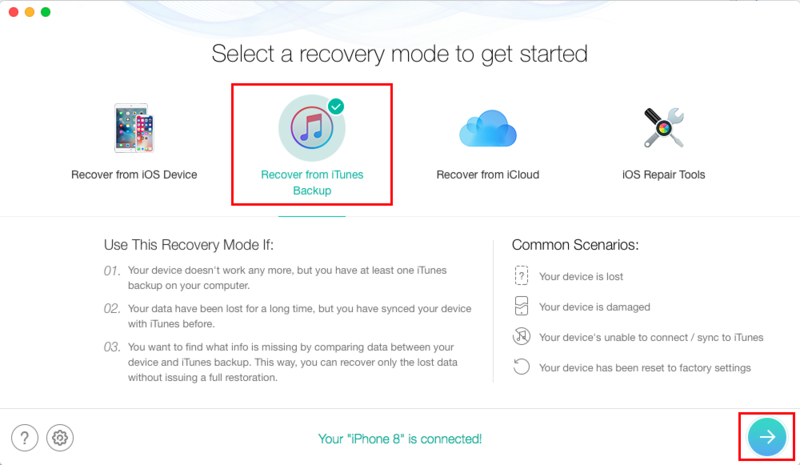 The iTunes can be used as a backup for iOS devices, and also to restore all the data if it gets deleted from the phone somehow. Before answer the question “does restoring iPhone with iTunes delete everything”, let’s have a clear understanding of “Restore iPhone”. Actually, “Restore iPhone” mainly has two points: “Restore iPhone to factory settings” and “Restore iPhone from iTunes backup”. 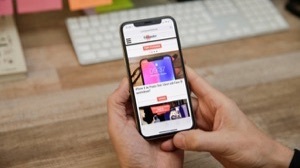 Obviously, “Restore iPhone to factory settings” will delete all the data on your phone and restore it to the original settings, which keeps the latest iOS and the Apple default apps, all data will be erased. 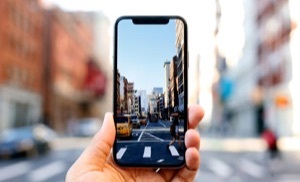 “Restore iPhone from iTunes backup” means to restore the contents of an iPhone backup performed sometime in the past to your iPhone and replace all the current data. So, the conclusion is, restoring iPhone with iTunes will delete all the current data on your iPhone or iPad. 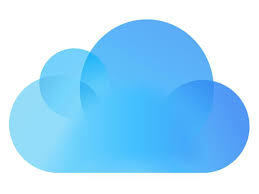 The iCloud is the secured store that keeps your photos, music, videos, apps, documents, and other in a safe cloud server. It also keeps updating the data files within all your iOS devices. Restoring iPhone with iCloud is more simple, it only means to restore iPhone from iCloud backup. Before restoring, you need to erase all the data and settings on your phone. Thus the answer to the question that “does restore iPhone with iCloud delete everything” is YES. 1. 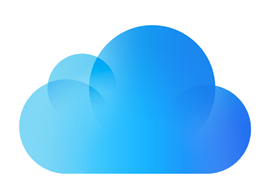 It allows you to access and view backup data details that iTunes and iCloud doesn’t support. 2. More options to restore, you can restore the whole backup, as well as selectively restore specific data like only some messages, several contacts, multiple photos, etc. 3. It won’t replace any current data on your iPhone, it’s perfect for you to restore old data yet not wipe the current data. 4. 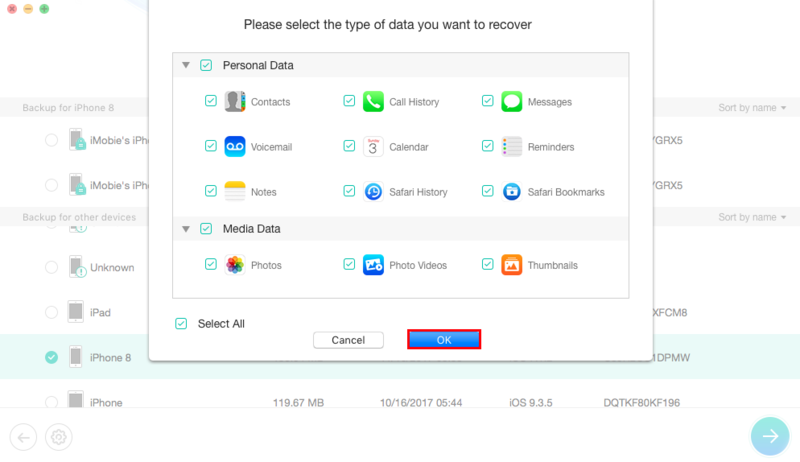 Supports restoring up to 20+ types of iOS data from iTunes or iCloud backup, and also provides a way to recover deleted or lost data even without any backup. 5. Works well with Mac and Windows computer, supports all modes of iPhone, iPad and iPod touch. 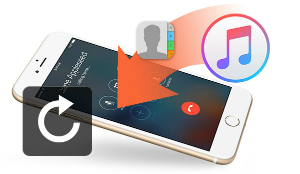 Step 1 Download and install PhoneRescue for iOS on your computer > Select Recover from iTunes Backup (here take recover from iTunes backup for an example, steps of restoring from iCloud are similar). 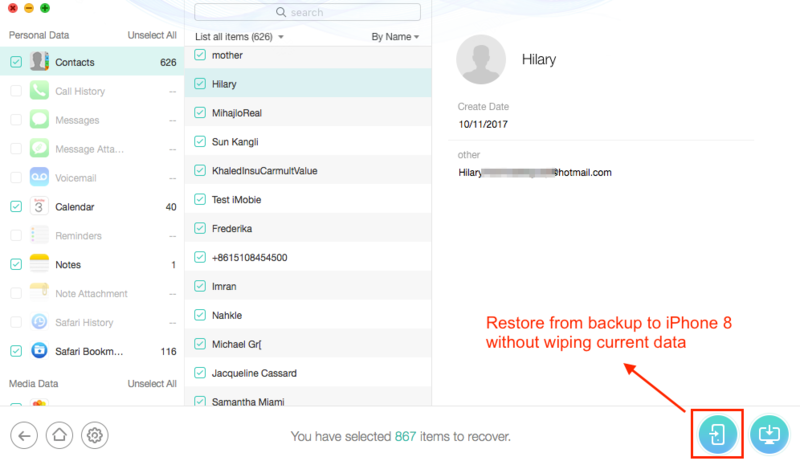 Step 2 Choose an iPhone backup and select the type of data you want to restore. Then click on OK. It will select all by default. Step 3 Preview and select the data you want to restore > Click the Recover button to put selected data back to your iDevice or to the computer according to your needs. Member of iMobie team, an Apple fan as well as a movie lover, take pleasure in sharing workarounds of iOS & Android related problems. Recover your deleted iPhone iPad files with the highest success rate, no matter whether you have backups or not!